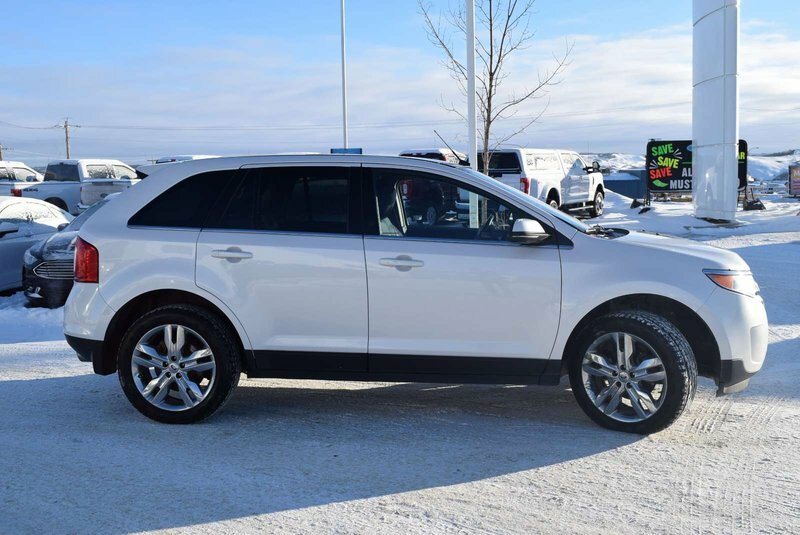 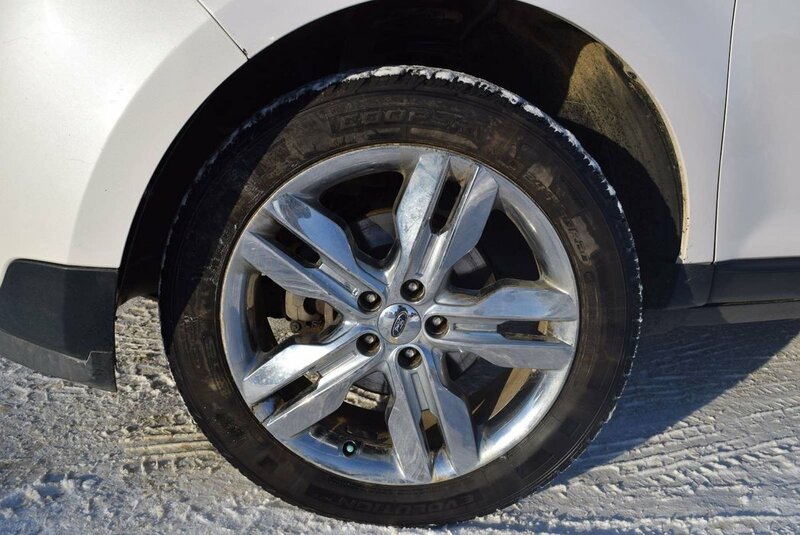 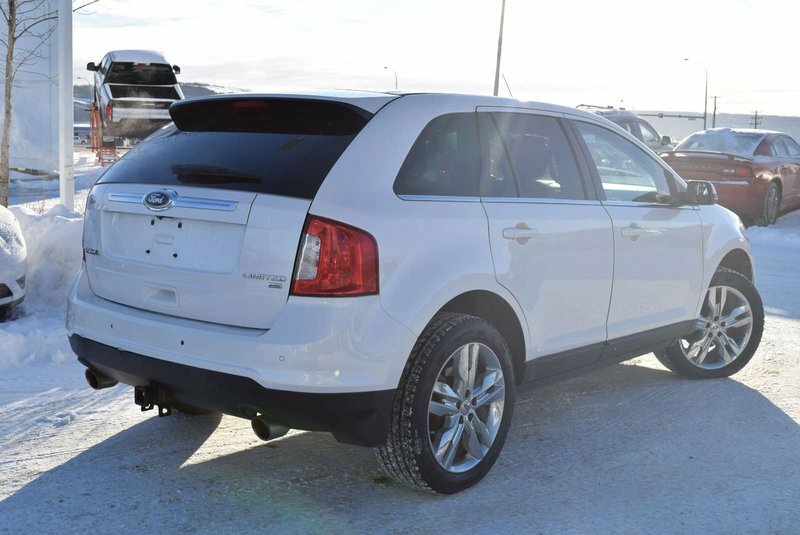 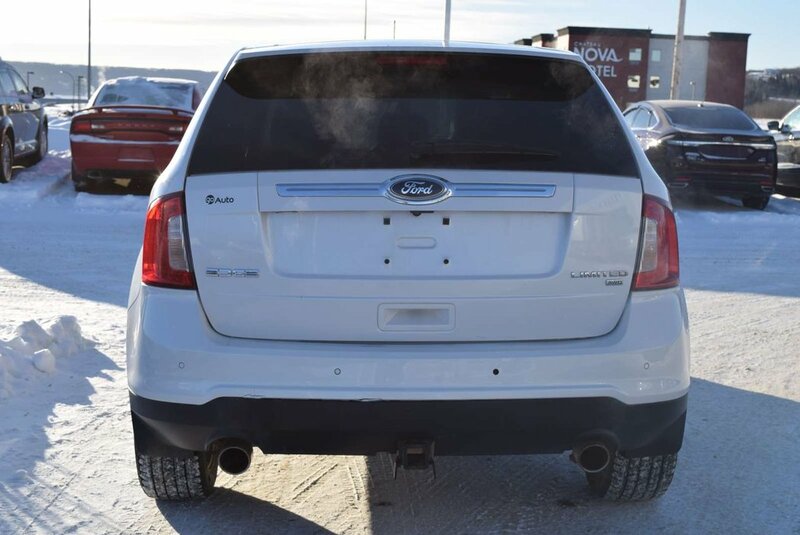 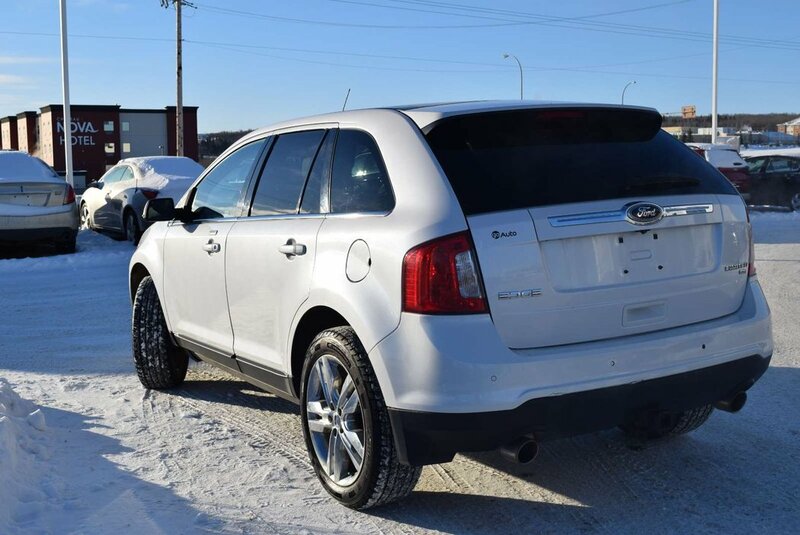 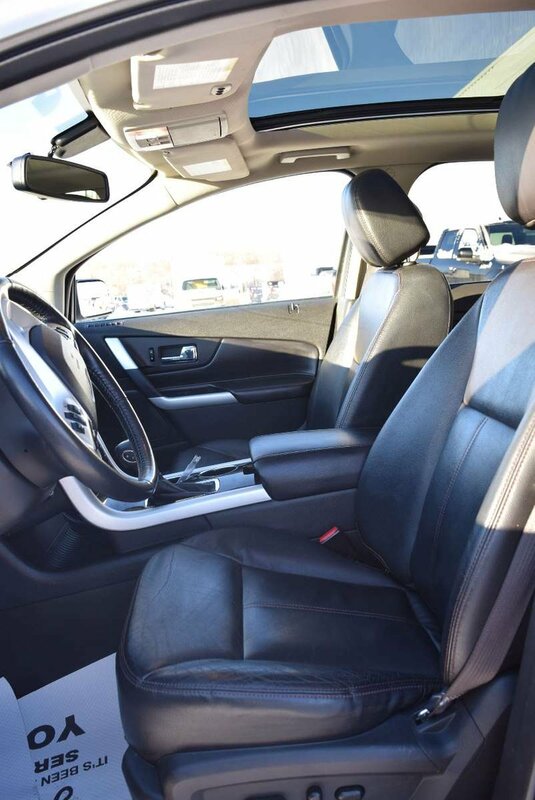 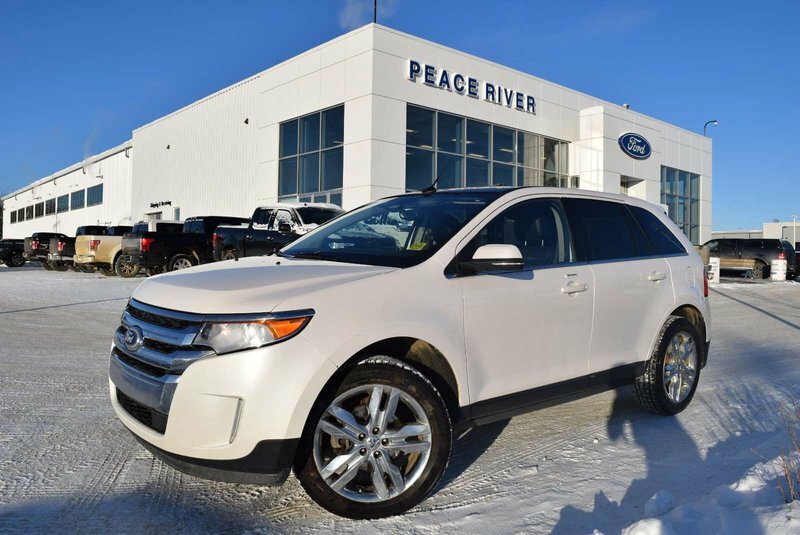 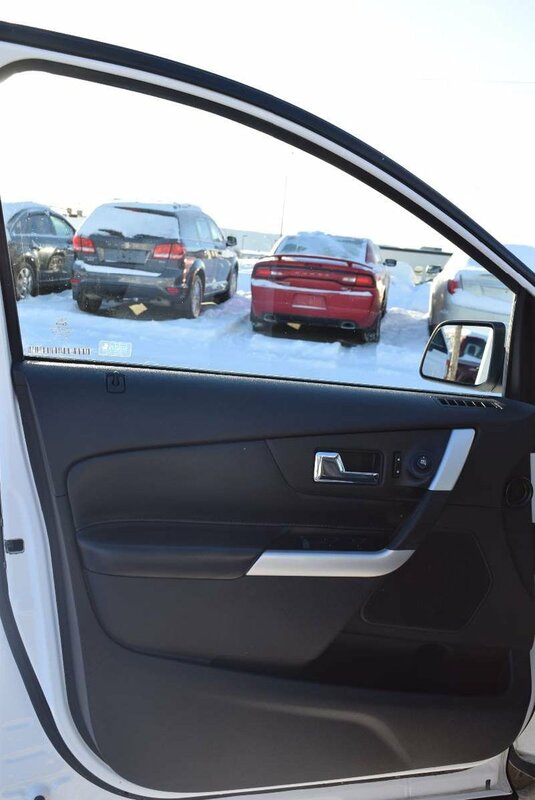 Take on your day in style with our sophisticated 2013 Ford Edge Limited AWD shown in White Platinum Tri Coat. 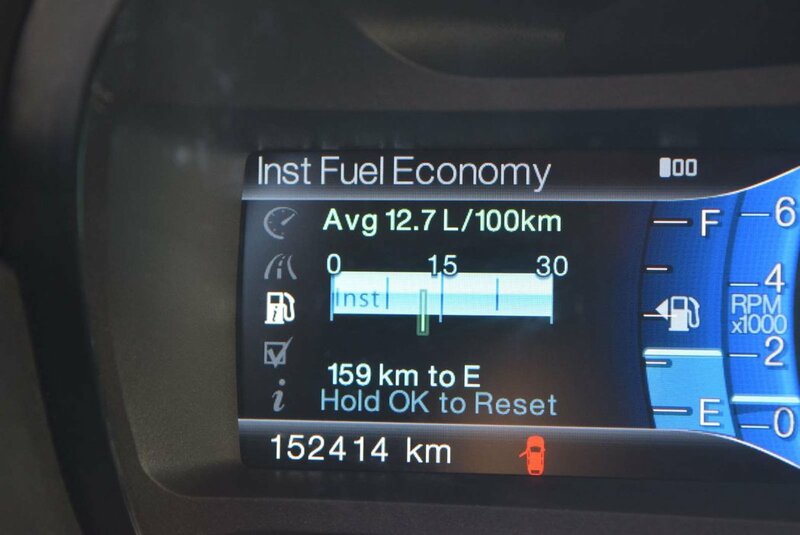 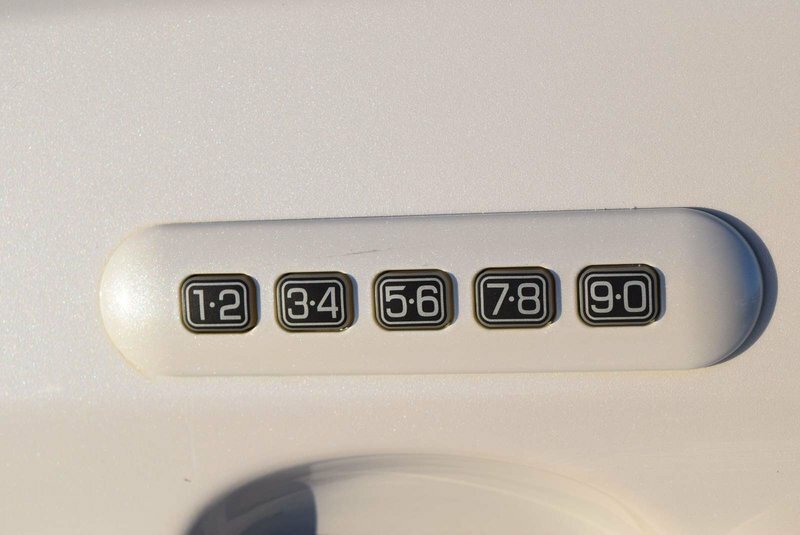 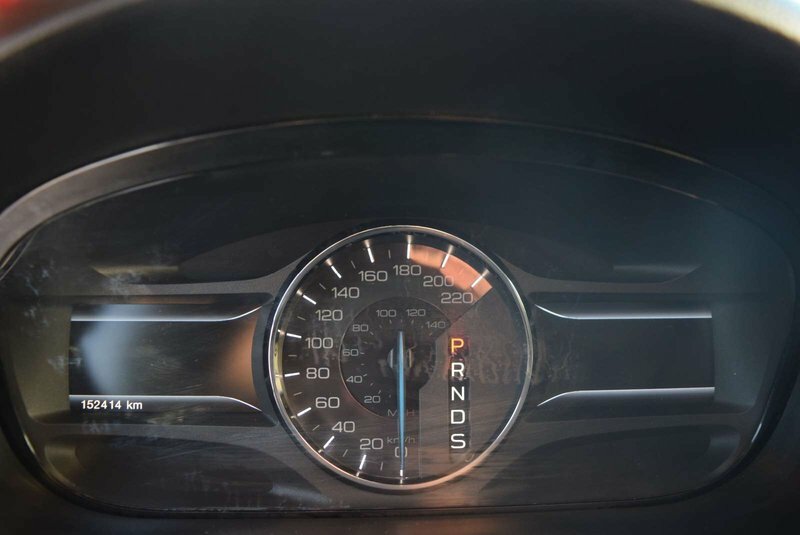 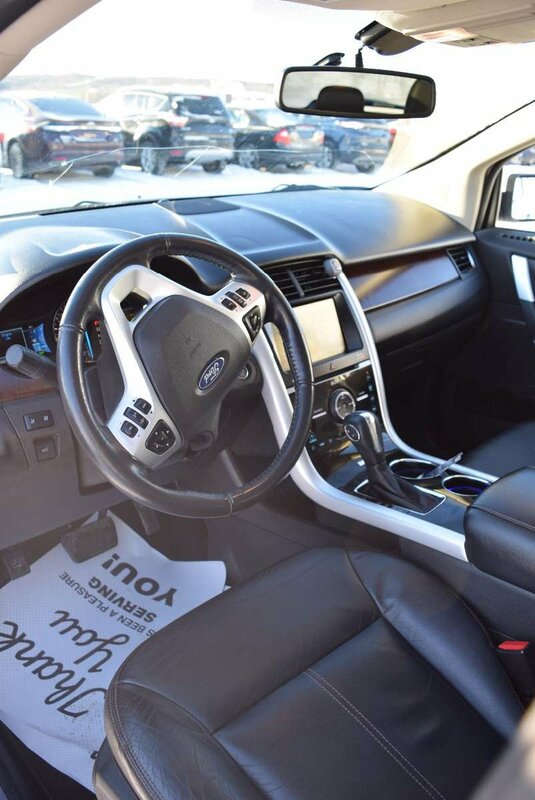 Powered by an impressive 3.5 Litre V6 offers 285hp on demand while connected to a 6 Speed Automatic transmission. 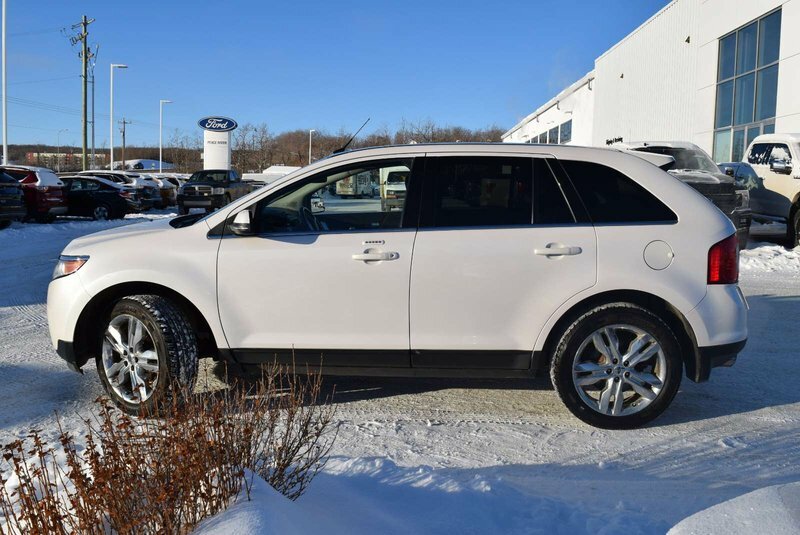 This All Wheel Drive delivers a smooth comfortable ride for up to 5 passengers and this mid-size crossover offers plenty of cargo space for your busy lifestyle while retaining a young hip style plus near 8.7 L/100km. 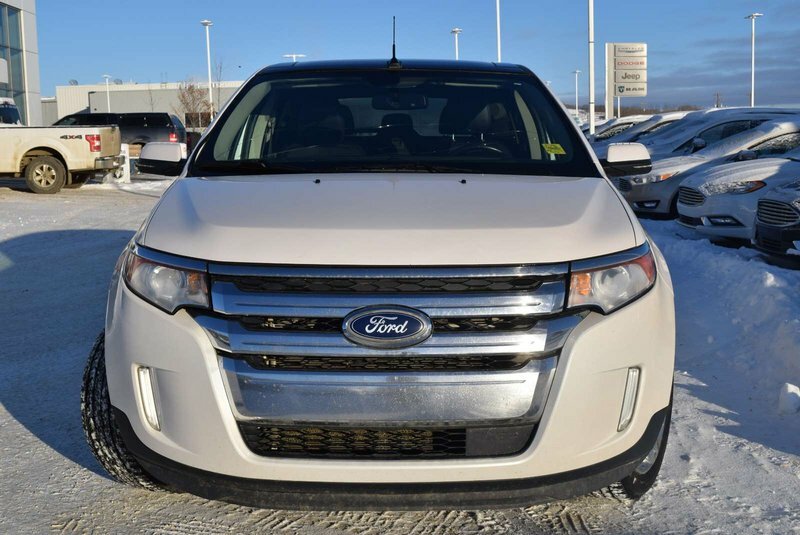 This Edge commands attention with privacy glass, a rear spoiler and chrome grille. 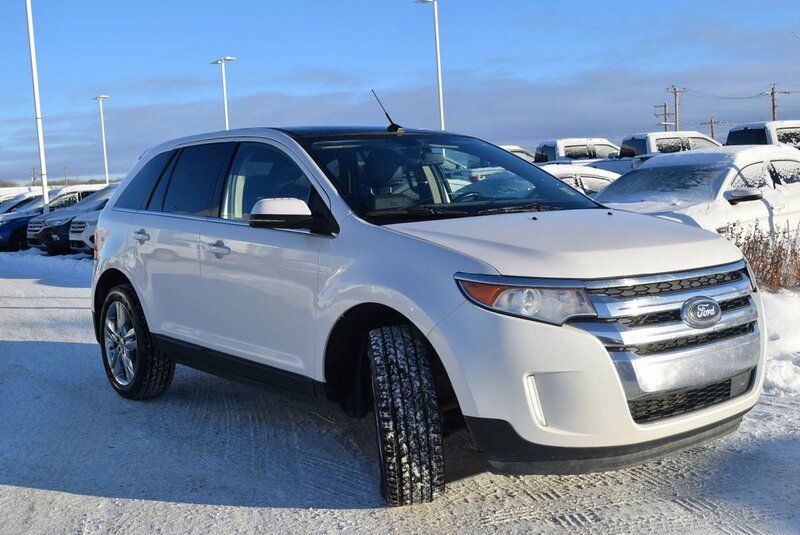 Limited is simply the best of the best! 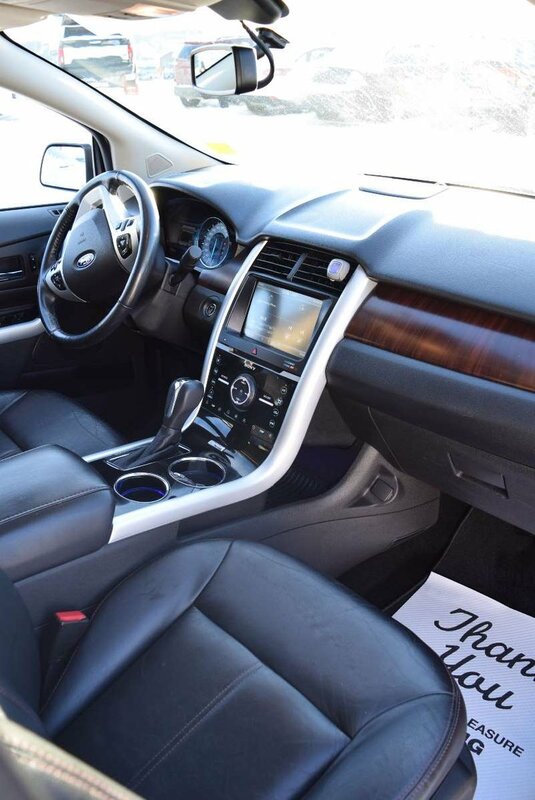 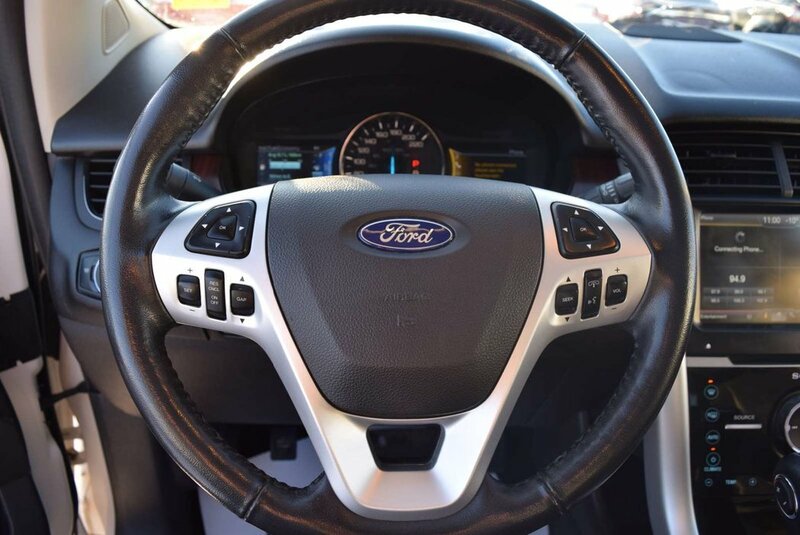 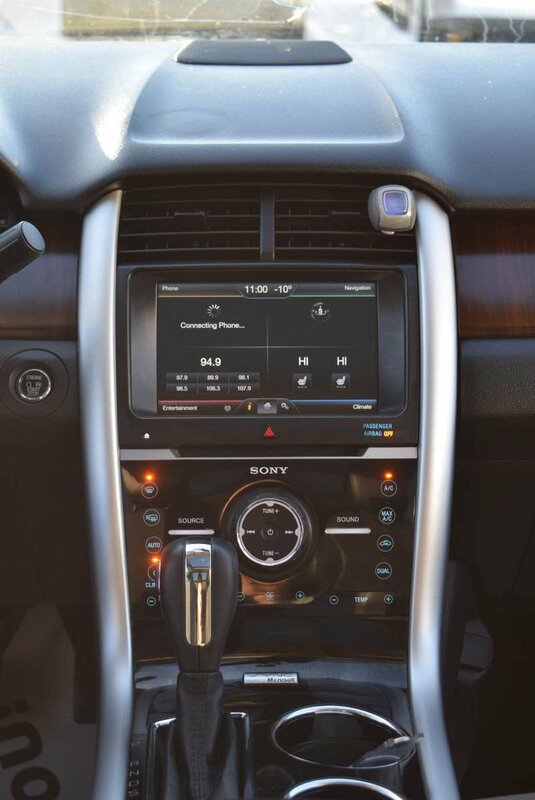 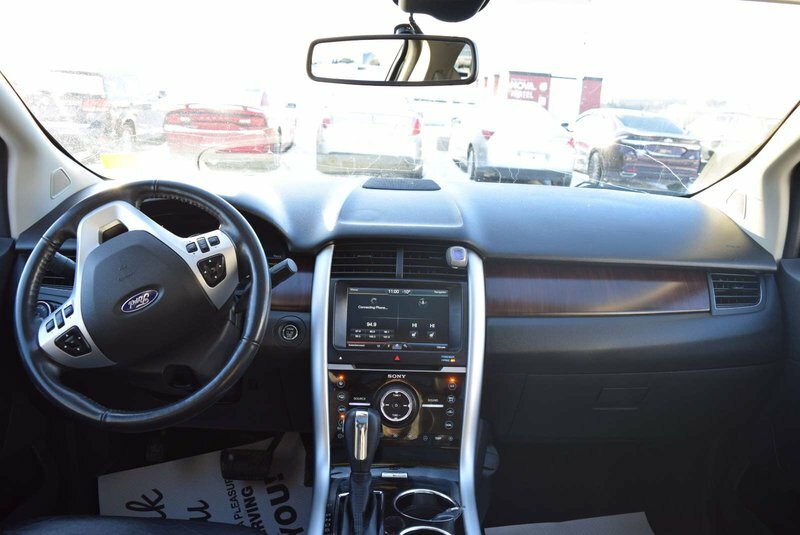 Voice-activated Ford Sync with Sony HD Audio, a leather-wrapped steering wheel with audio controls, ambient lighting, a sunroof, and heated leather front seats are just a few of the features you will enjoy. 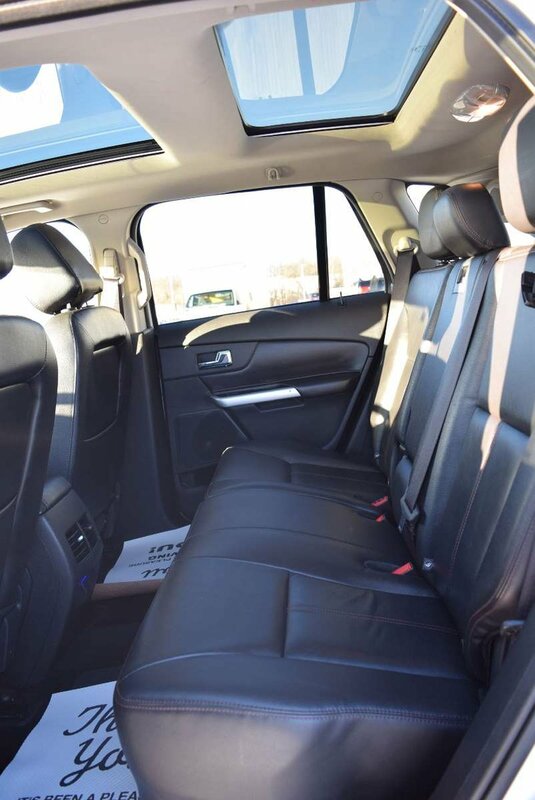 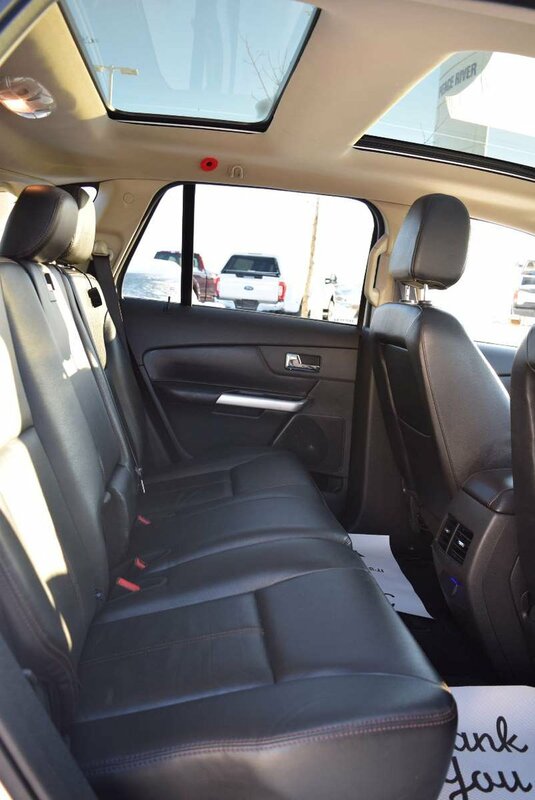 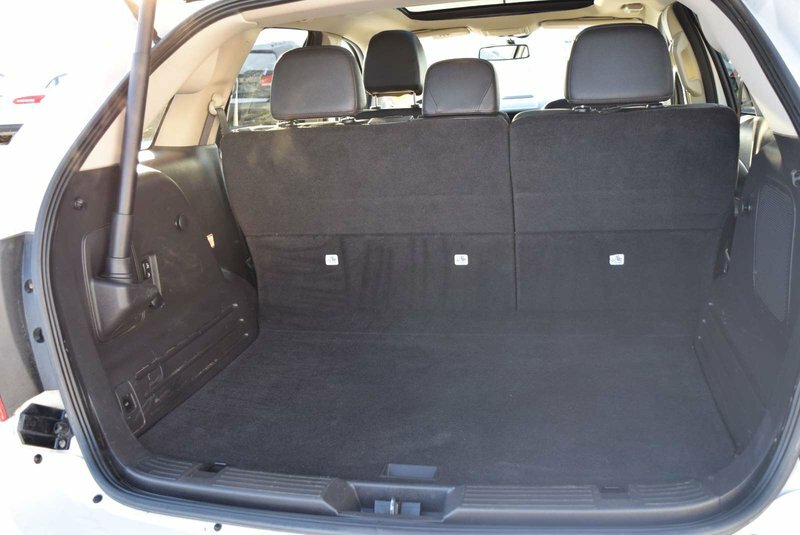 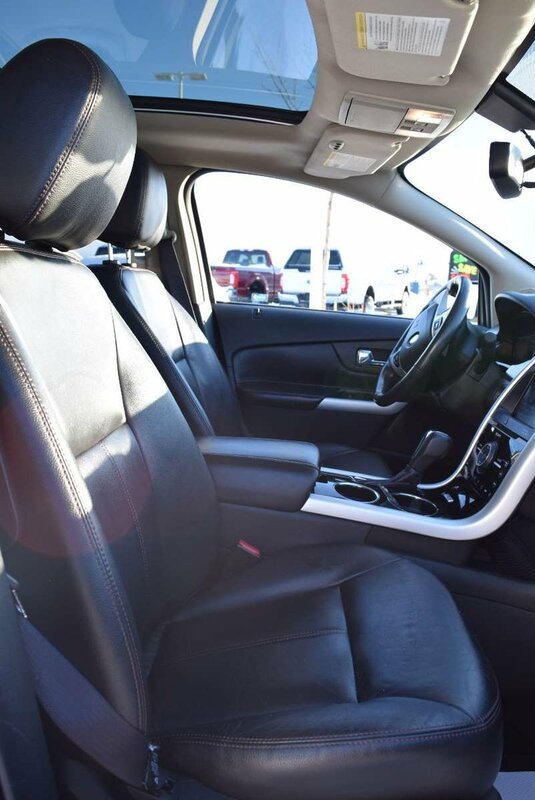 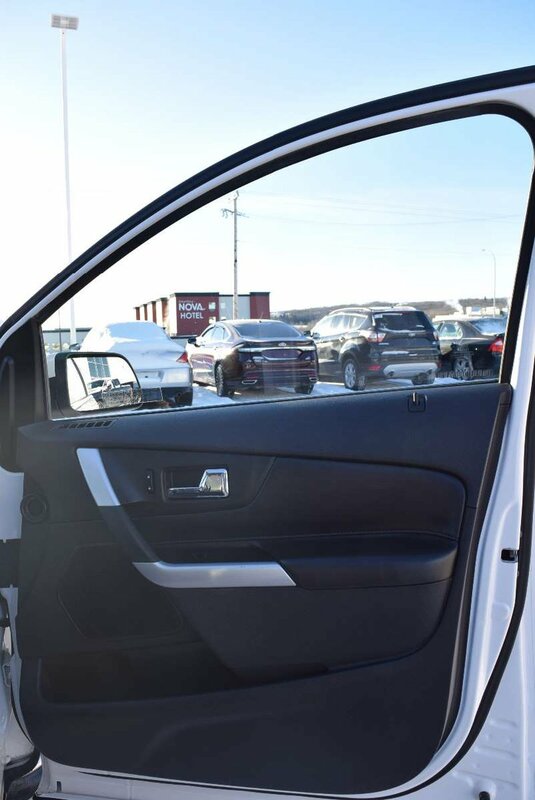 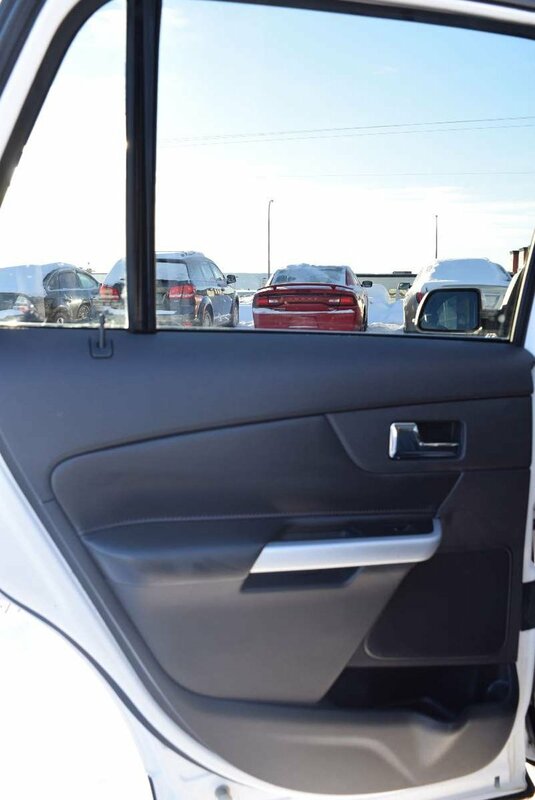 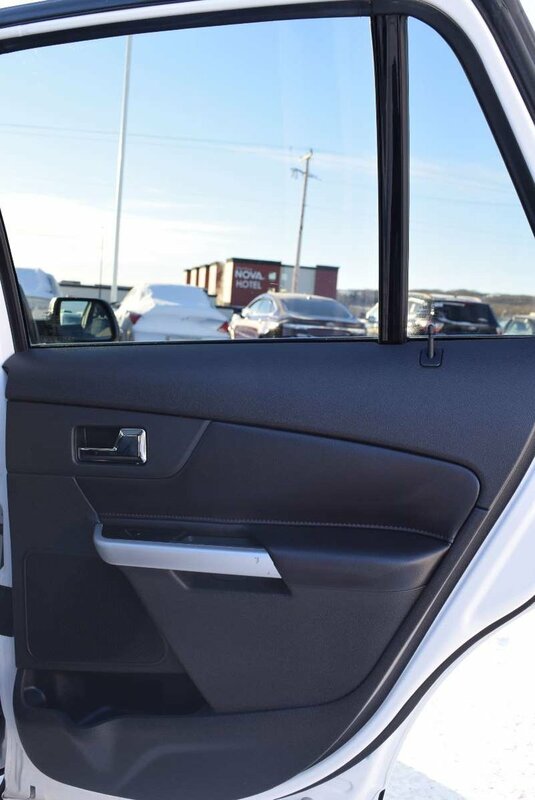 Plenty of leg-room, comfy seats, extra charging power points and storage nooks for all of your extras make the Edge the perfect car for the on-the-go family!